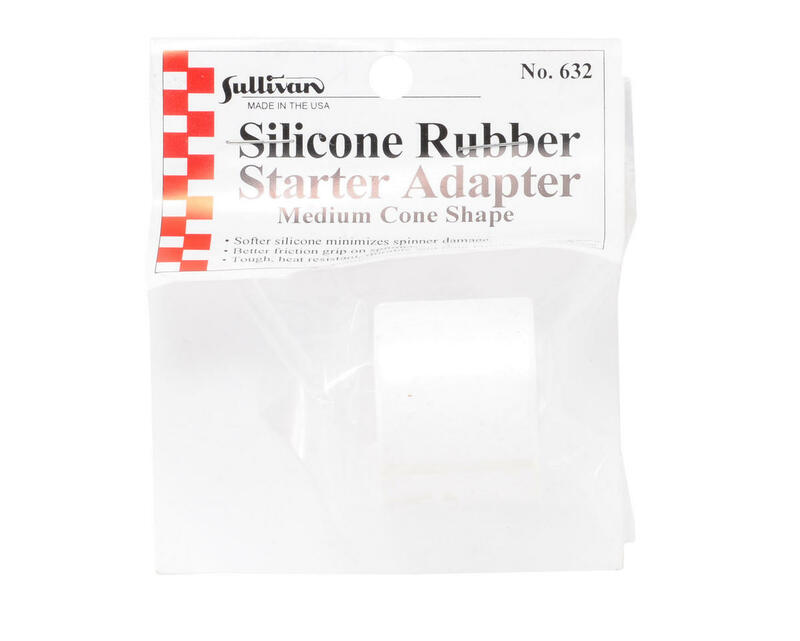 This is a Sullivan Silicone Rubber Starter Adapter Insert. Molded from soft, heat resistant silicone rubber to minimize spinner damage and provide better grip on the spinner. 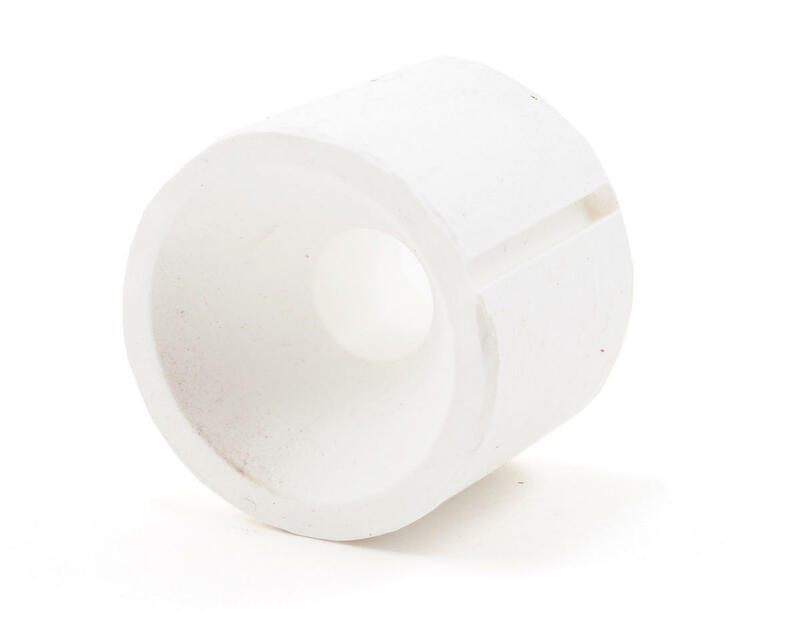 This "standard" white adapter offers high grip, long life and fits average size spinners.